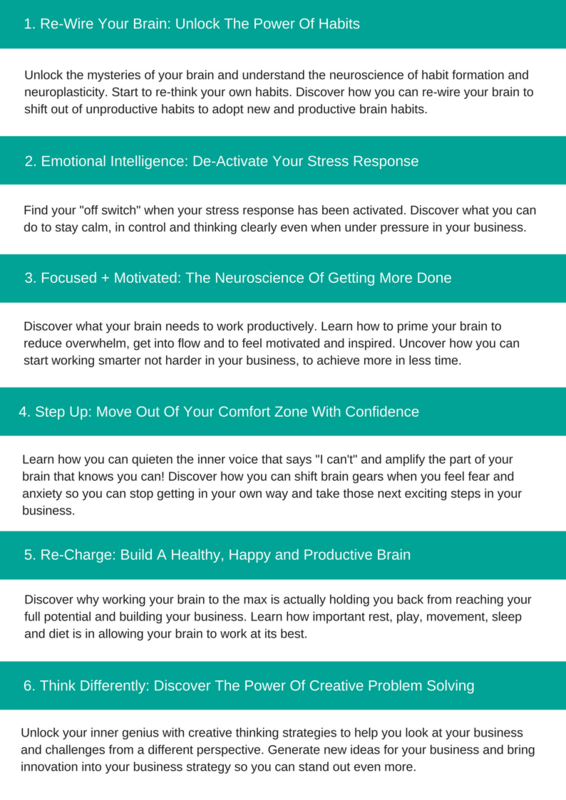 Discover how to de-activate your stress response, think well under pressure and confidently step out of your comfort zone to grow your business. 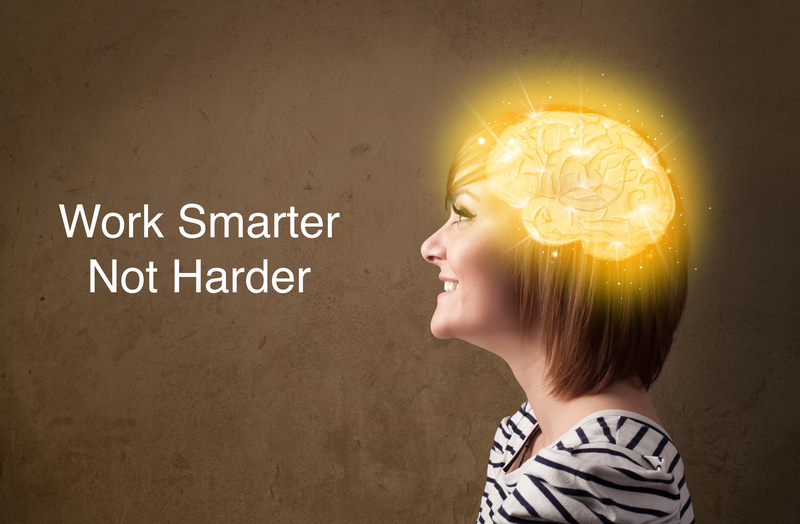 Adopt simple brain habits to maximise your focus and productivity so you can start getting even more done in your business without working longer hours. Discover how to use your brain to generate new ideas, solve problems creatively and bring an innovative edge to your business. Get more done without burning out by prioritising your wellbeing and supporting your brain health. Learn how to switch off, re-charge and look after your brain. I began researching the power of the brain after being diagnosed with Chronic Fatigue Syndrome at 23, an illness that took me seven years to recover from. In that time I became a freelance writer, exploring the power of the brain and what it means to develop health and wellness in our bodies and minds. Once I recovered and started my own business, I noticed the high rates of stress and overwhelm in the business world. Having promised myself I would never burnout again, I started to research the optimal conditions for our brain to focus, be productive and remain healthy and happy. 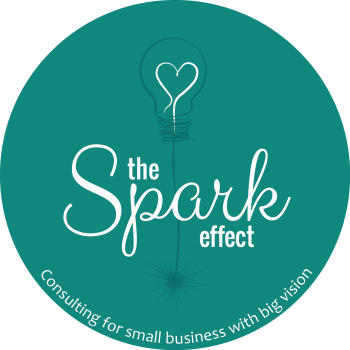 I am now a professional speaker and business consultant, sharing my experience and knowledge with business owners and corporate teams to help them achieve more, think creatively and re-imagine what is possible…without sacrificing their health, wellbeing and joy. 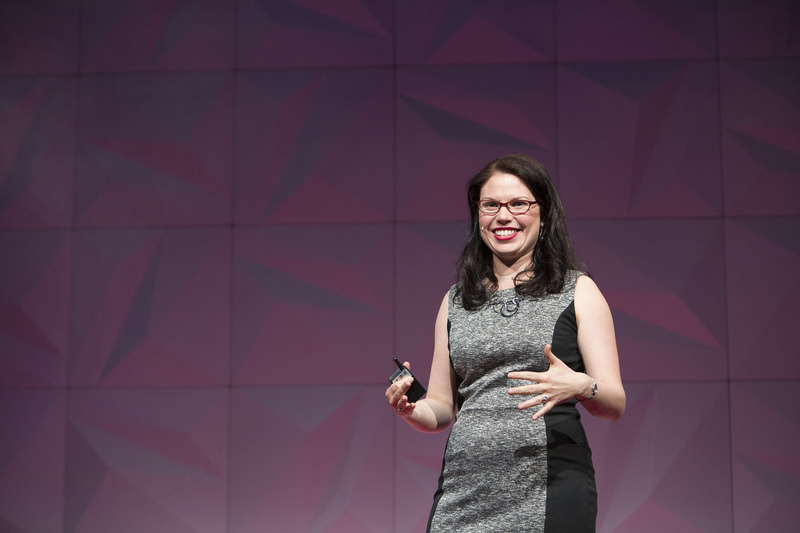 “Before doing Jessica’s course my biggest problem was stress. One of the things I loved most about the course was learning about the problems with multi-tasking. It’s not until you stop that you realise how it can rob you of time but also how stressful it is juggling so many balls at once. Since the course I am practicing better sleep habits and can more easily recognise when I feel anxious. I now know how to step back and think about why I feel anxious and what I can change that is in my control. “Jessica is a passionate presenter who has the ability to make a complex subject informative, interesting and engaging. The course made me very aware of a few of my habits that do not serve me well. I particularly loved the sections on stress management techniques, the importance of diet, beating procrastination by “chunking down” tasks and the positive impact of exercise and sleep on the brain. How Will I Learn And Take Action? Each week, through video training, you will learn about the inner workings of your brain. You will learn key strategies you can implement into your business to ensure you are using your brain optimally. Each week, go deeper into the lesson through a guided worksheet, helping you move your new knowledge into clear action. Create lasting change by joining the weekly group coaching accountability session. Get the support you need, set clear goals and stay on track to make lasting brain changes. Be part of a community of like-minded people and create new connections and networks. Ask questions, share your journey with others in the group and learn from each other. You have successfully been registered for updates for the next Build Your Brain, Grow Your Business training program! “Before doing Jessica’s course I was turning into a real stress head!